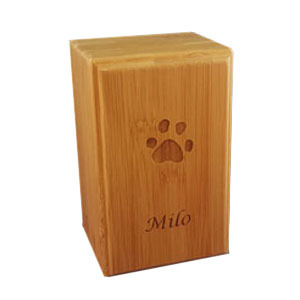 We offer many types of custom Memorial items. Click here to see a full catalog or click each individual CATEGORY below. Memorial Pet Services also recommends the following local artists in the Wisconsin Area.